I'm not blind--I just can't see. If you liked this show, you should follow The CCVIP Podcast. Tonight we talk about vision loss and denial. Three outstanding vision loss professionals: Anna Dureas of the New York State Commission for the Blind; Kate Grathwol of Vision Loss Resources in Minneapolis/St. Paul, Minnesota and Dr. Bruce Rosenthal of Lighthouse Guild Low Vision Service will talk about both the emotional and physical challenges of losing vision--and what people can do to maximize what they have. We will also be taking listener questions. Ana Dureas has worked in the vocational rehabilitation field for more than 18 years. She is currently District Manager of the White Plains region of the New York State Commission for the Blind. 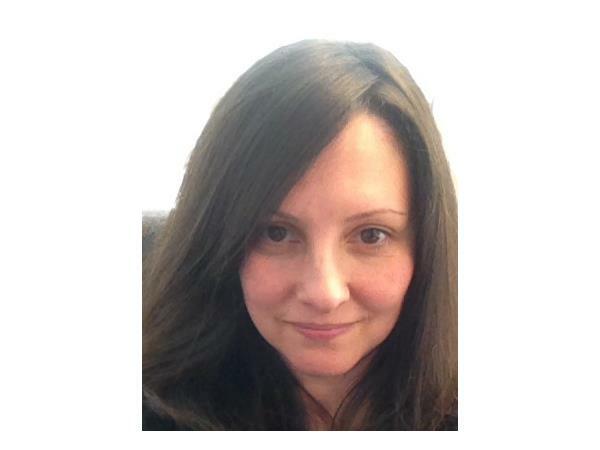 She is certified as a Rehabilitation Counselor and has a license in Mental Health Counseling. 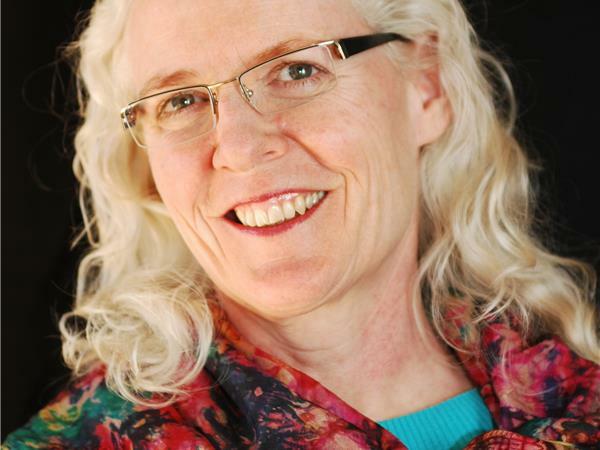 Kate Grathwol, PhD, is a nationally known educator of professionals in the vision loss field. 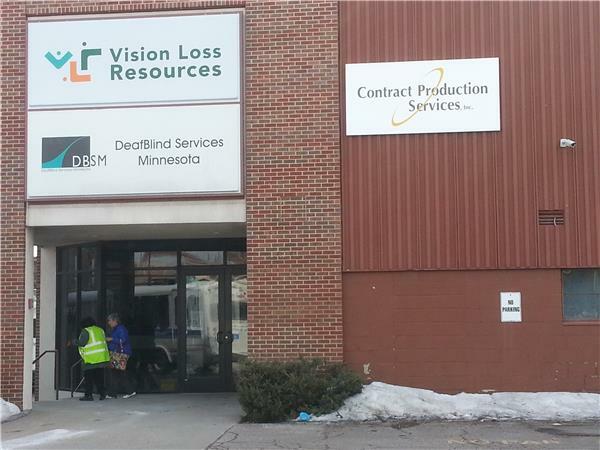 She is also President and CEO of Vision Loss Resources, the leading providor of rehabilitation, support and referral services for visually impaired people in Minneapolis and St. Paul, MN. Dr. Bruce Rosenthal is Chief of the Lighthouse Guild Low Vision Service, Adjunct Professor at Mt. Sinai Hospital as well as Adjunct Distinguished Professor at the State University of New York.